These are all offered in short duration and year long formats. 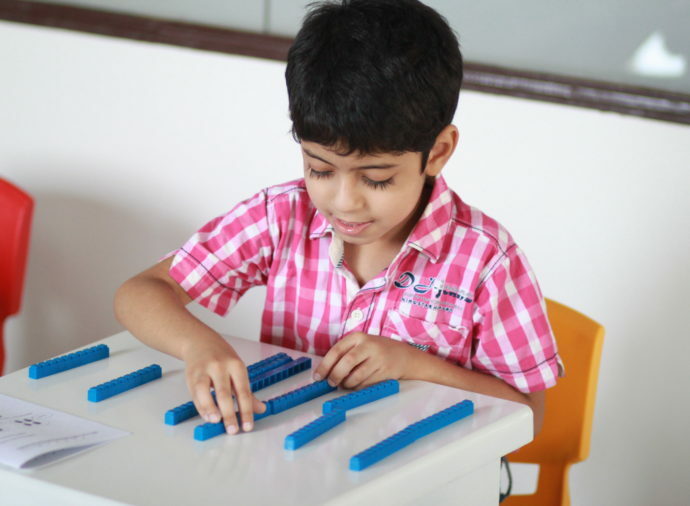 For all our subjects, we follow a structured year long graded curriculum. 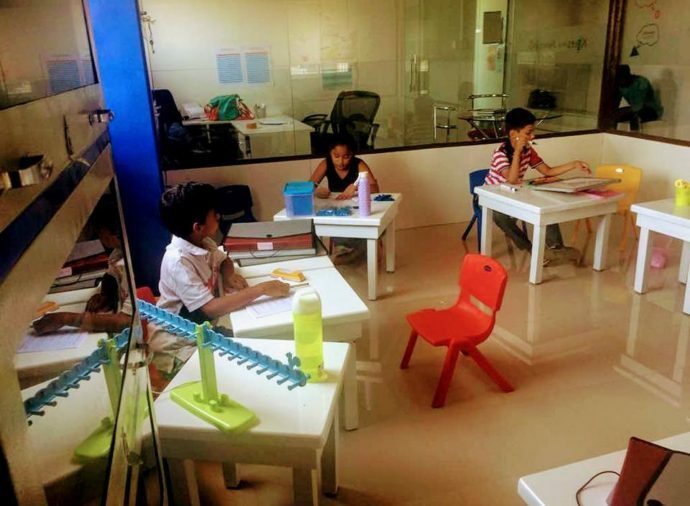 We provide a holistic Maths enrichment program based on the Singapore pedagogy, which has been ranked as the world’s best Maths program. 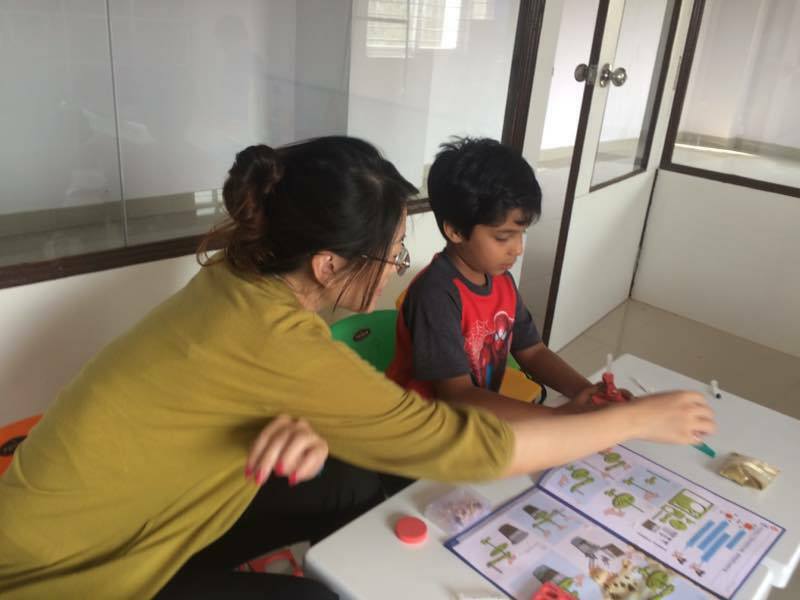 The science project kits, by Butterfly Fields, closely follows the school curriculum, helping the child strengthen the concepts. 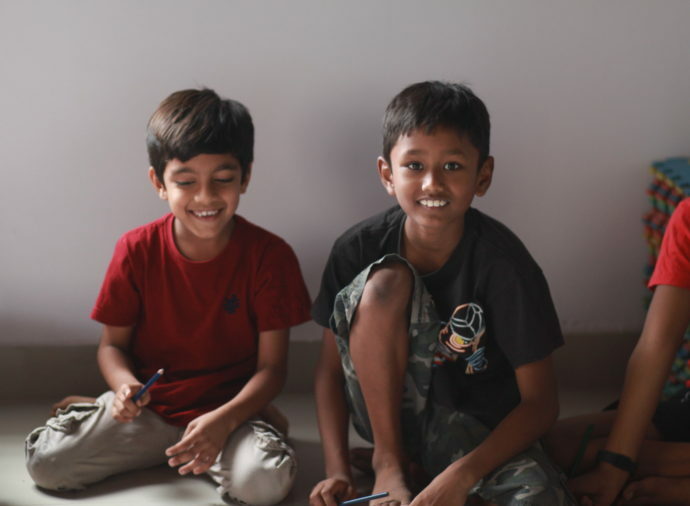 We follow a healthy 1:5 teacher to student ratio, ensuring that each child gets personalized attention. 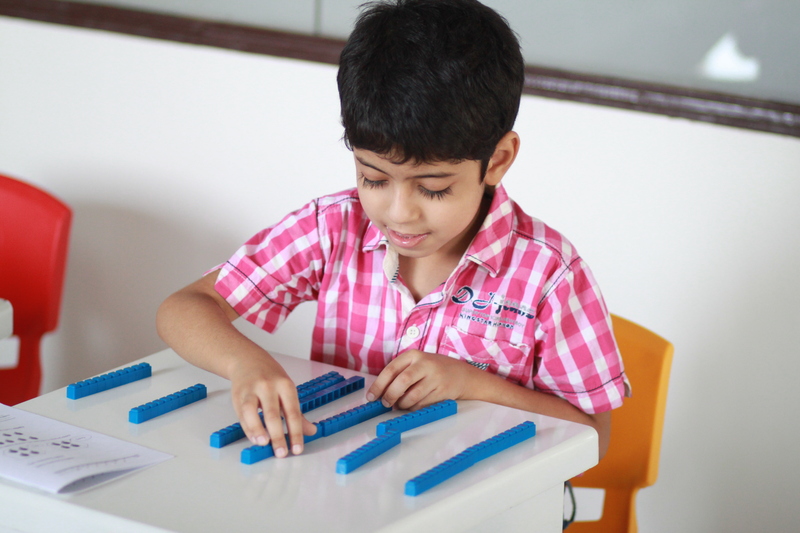 Further, our method of instruction is one to one, ensuring that the specific focus areas for the child are addressed. Adopted and modelled based on Singapore Math (national curriculum of Singapore schools). For all our programs, we follow the principle of visual learning as against rote learning. 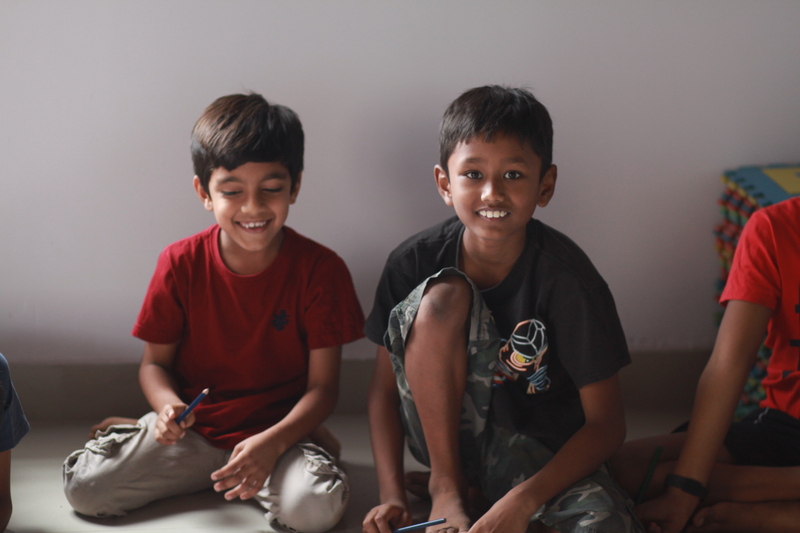 Kites And Nine pinS is a learning and activity space for Children based at Kondapur, Hyderabad. We offer a variety of activities – academic oriented, social, co-curricular and extra curricular – interspersed with fun and play, to make learning enjoyable..